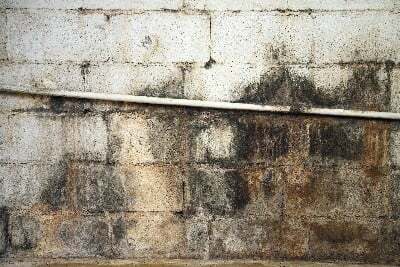 Many Virginia homeowners discover mold growing in their crawlspace after they started noticing a musty smell or start having unexplained health problems, such as asthma, allergies, respiratory issues, etc. Homes breathe upward like a chimney, so whatever is in your crawlspace finds its way into your living space. "That's a scary thought."